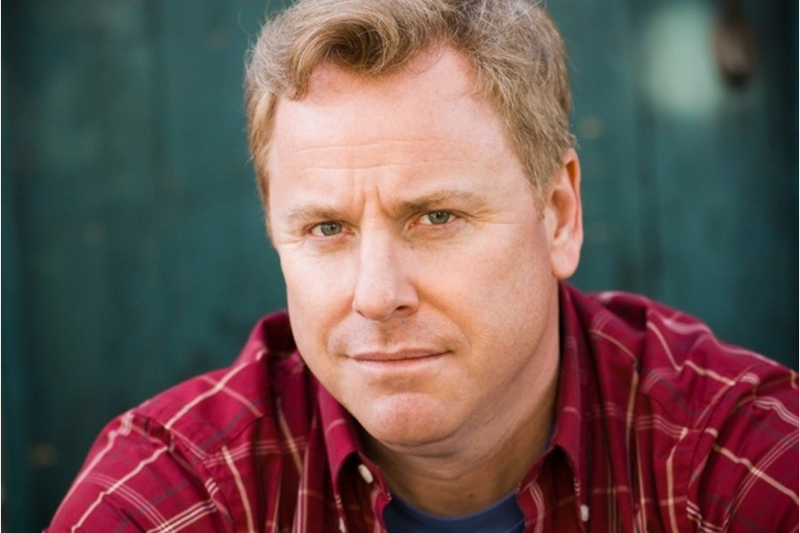 Jimmy Shubert delivers ‘tough love’ with side-splitting skill. He is every bit as satisfying as Lewis Black at his best. Whether it’s stealing scenes in major motion pictures or blowing the roof off any comedy club from Hawaii to Halifax, Jimmy Shubert is stand-up comedy’s next breakout star. His full contact comedy has led him from headlining The Improv and Comedy Store in Hollywood, to his own stand-up special on Comedy Central, with five years on “King of Queens” and several appearances on “Entourage” for good measure. Jimmy has produced three albums of his material and his own concert performance DVD, which showcase his hilarious take on the world at large. His hour-long stand-up special “Alive N’ Kickin’” made Top Ten Best Stand Up comedy DVD’s for punchlinemagazine.com, the leading comedy web site in the industry. Jimmy combines the outlook of a modern-day Archie Bunker with an utterly real world sensibility to create signature bits on Starbucks, airport security, the dumbing down of America and relationships. Jimmy recorded his first half-hour special for Comedy Central at the Hudson Theater in New York City, which plays in heavy rotation on the Network. In Addition, He has released two break-out comedy albums, “Animal Instincts” and “Pandemonium,” produced by Grammy-winning producer Dan Schlissel. He has performed all over the United States, Canada, Ireland, Mexico, The Bahamas, Korea and, along with Drew Carey, performed for the troops in the Middle East and Afghanistan as part of the “America Supports You” program for the Defense Department and Armed Forces Entertainment. Jimmy is based in LA where he has perfored and written material for acts like Yakov Smirnoff, Jimmy Walker, and Andrew “Dice” Clay. It was the Comedy Store where he later met Sam Kinison. Kinison liked Shubert’s chutzpah and included him as one of the original “Outlaws of Comedy” which he toured with for five years, playing major casinos in Las Vegas and other venues like the Universal Amphitheater in front of audiences as large as 6,500 people. After a well recognized performance at the prestigious Just for Laughs Comedy Festival in Montreal, he was spotted by the late Brandon Tartikoff who signed Jimmy to a holding deal to develop a pilot sitcom for him to star in at 20th Century Fox.